When you think about car accidents, what do you always think caused the problems? The car or the driver? 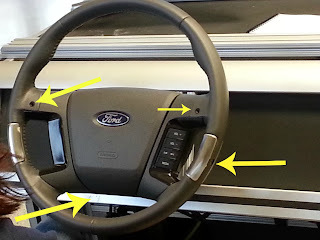 Safety over the years has been tested over and over on the vehicles but what about the driver. Have we tested the driver? Have we watched or observed their moves? Their behavior? What if we did, and what if we could? What if this helped save a life? 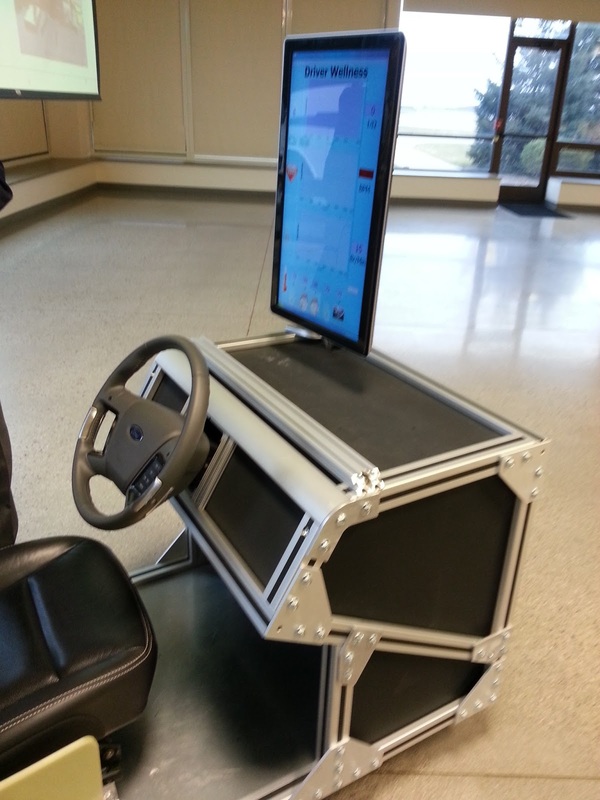 Ford is working on a test program now to answer these questions. 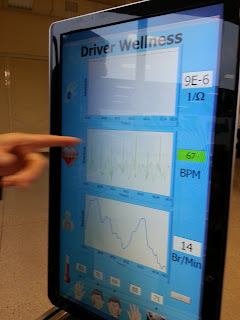 The Driver Wellness program is still in the test phase but would be an awesome tool to have in the vehicles to prevent accidents from happening. 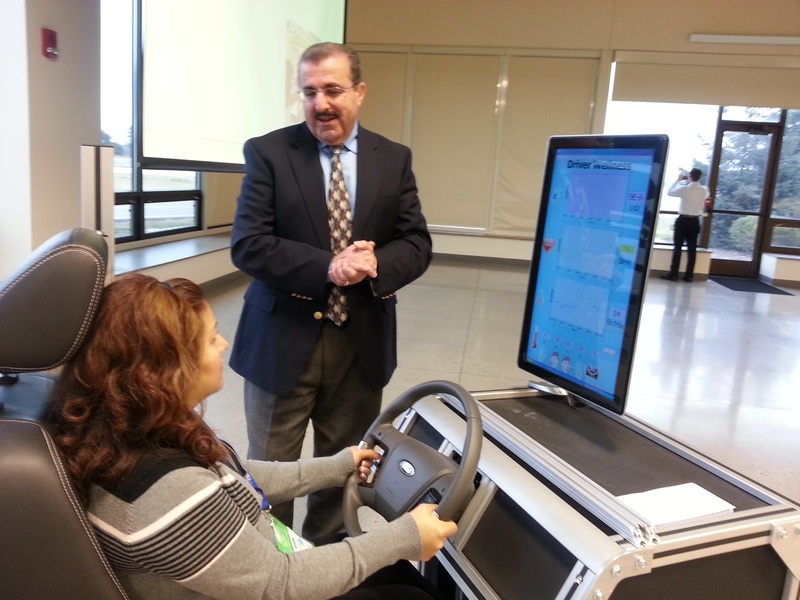 What is the Driver Wellness program? The Driver Wellness program monitors the driver. There are sensors in the vehicle that help monitor different variables every time you step behind the wheel as the driver. Imagine if your car could save your life or the life of other by this data collected. 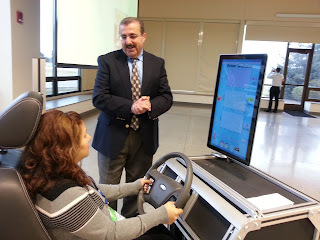 The driver does not have to do any extra work, everything is right in front of them. The car would simply turn off or be turned off, it the situation called for it to. Changes in variables could trigger the vehicle to know there is something wrong with the driver, and shut off process would begin. This would be helpful for a person having a seizure, stroke, or heart attack. My friend had a seizure behind the wheel a couple of years ago. His vehicle crashed into an 18 wheeler trailer. He ended up in a coma for several days. We did not think he was going to make it. But he did. He survived but doesn't remember what happened. Luckily no-one else was injured. I can't wait to see where this program goes, and hopefully become available for our use to help save lives. Disclosure-I was invited to attend the 2013 FORD NAIAS Digital Summit. These are my own experiences I am sharing with you, any and all opinions are my own, honest opinions.